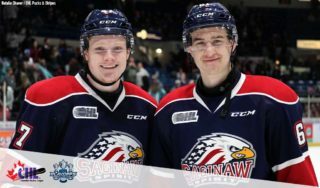 The Saginaw Spirit announce today the team has completed a trade with the Guelph Storm acquiring forward Carlos Amestoy. 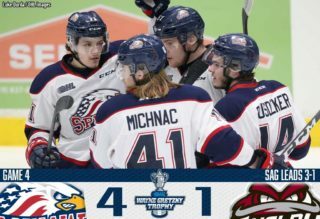 The Storm will receive the Spirit’s 5th Round, pick in the 2012 Ontario Hockey League Priority Selection, along with the team’s 7th Round selection in 2013, and 4th round pick in 2014. Amestoy had been playing for the University of Maine Black Bears, a Division 1 program in the NCAA’s Hockey East loop. 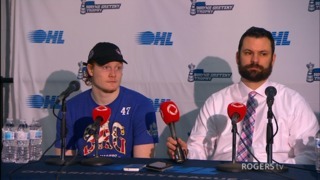 The Toronto, Ontario native is a 1992 birth year, having appeared in 15 games over the past two seasons. The University of Maine program has graduated among others Detroit Red Wings goaltender Jimmy Howard, New York Islanders General Manager Garth Snow, and former Hobey Baker Award Winner Paul Kariya. It is expected that Amestoy will join the Spirit during this weekend’s three game set in Eastern Ontario which begins tonight in Ottawa against the 67’s. 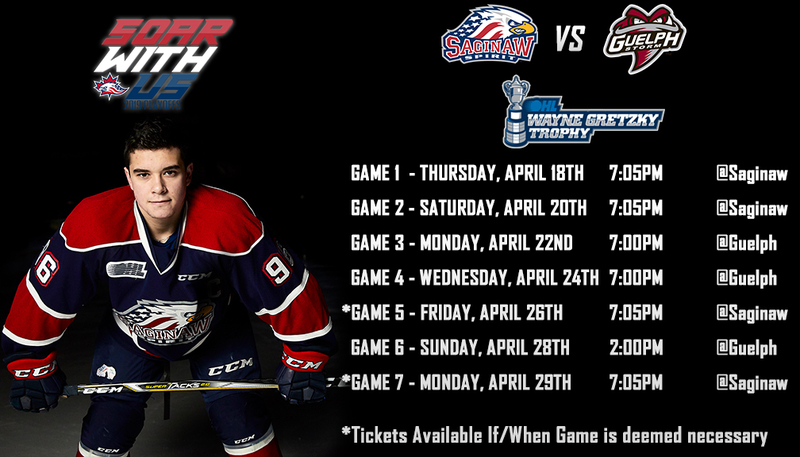 Listen to the Spirit This Weekend – On Friday, November 11th, Saginaw starts a three game Eastern conference road trip as they travel to Ottawa to take on the 67’s! Catch all the action with Leigh Cunningham and Dennis Desrosiers on FM Talk and Sports 100.5 WSGW starting at 7:30pm.